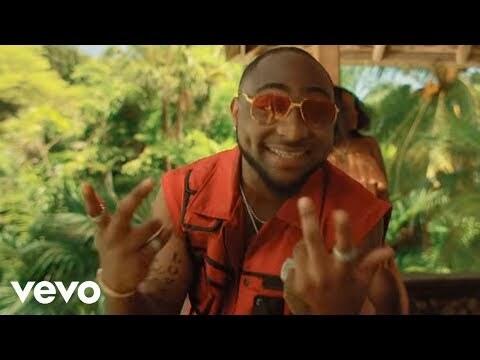 David Adedeji Adeleke (born November 21, 1992), better known by his stage name Davido, is an American-born Nigerian recording artist, performer and record producer. His 2011 single "Dami Duro" was well-received throughout Nigeria. 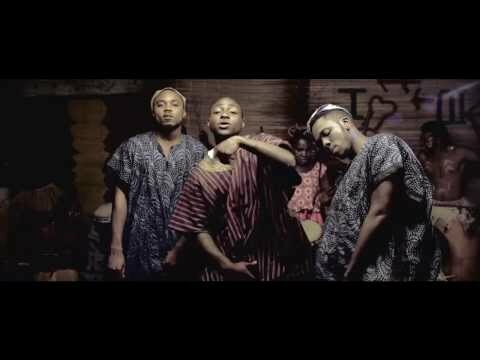 Along with his elder brother Adewale Adeleke, Davido is the co-owner of HKN Music (a record label home to Sina Rambo, B. Red and DeeKay). He has produced songs for Naeto C, Skales, Tiwa Savage and Sauce Kid. In April 2012, he signed an endorsement deal with MTN Nigeria. On October 23, 2013, Davido partnered with Guinness Nigeria for the "Guinness World of More" concert. 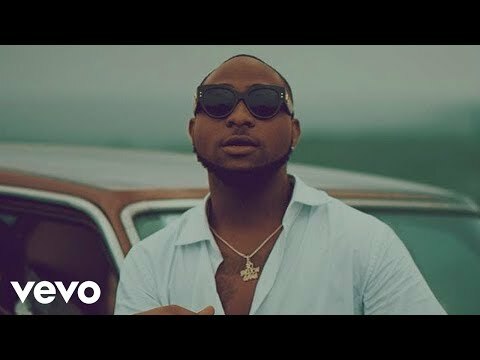 Born in Atlanta, Georgia, Davido relocated to Lagos at a young age. 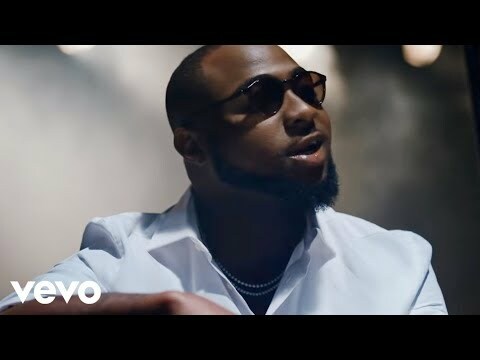 He released his debut album Omo Baba Olowo in 2012, which includes the singles "Back When" featuring Naeto C, "Dami Duro", "All of You", "Overseas" featuring Sina Rambo, "Ekuro", "Gbon Gbon" and "Feel Alright" featuring Ice Prince. 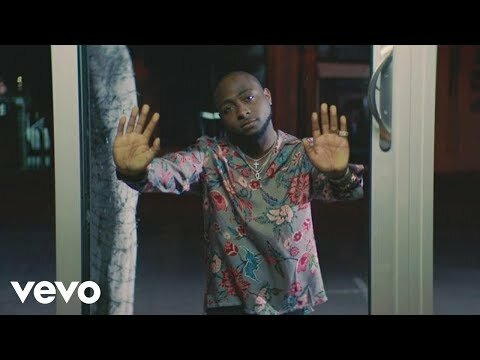 Between 2013 and 2015, Davido released the singles "Gobe", "One of a Kind", "Skelewu", "Aye", "Tchelete (Goodlife)", "Naughty", "Owo Ni Koko", "The Sound" and "The Money". The aforementioned singles were reportedly intended to be singles off the album, The Baddest. In January 2016, Davido announced via Twitter that he signed a record deal with Sony BMG; the announcement was met with mixed reactions. Davido started his own label, Davido Music Worldwide (DMW), few months after signing with Sony. 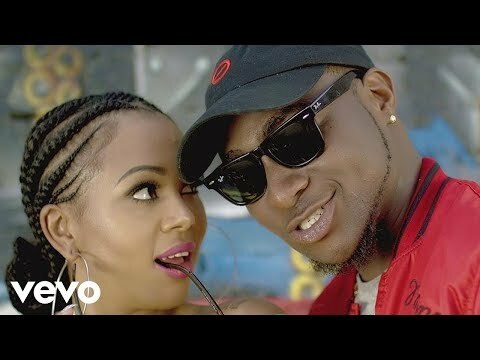 Lola Rae, Dremo and Mayorkun are currently signed to the label. Book Davido for shows and concerts at Heavy Rotation booking agency. Worldwide Bookings with HR Booking. Davido Booking, Book Davido. 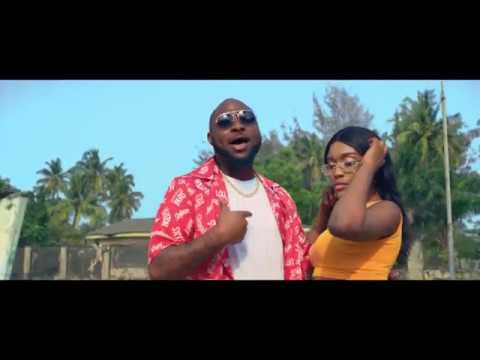 Book artists like Davido, Davido booking agent, contact Davido email, Davido manager, Davido management for concerts, bookings, biography, pictures, videos. 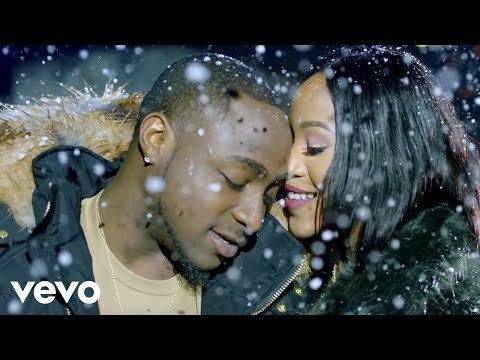 Davido may be available for your club shows, private party, festivals or other events.